A weakened BBC or privatised Channel 4 could threaten the UK’s position as the world’s top exporter of TV formats, according to the author of the first British book on the global format industry. 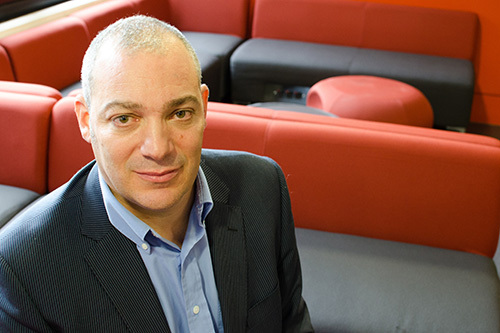 Professor Jean Chalaby, of the Department of Sociology at City University London, believes significant changes to the publicly owned broadcasters could have a knock-on effect on production companies. The academic’s new book, The Format Age: Television’s Entertainment Revolution, includes new research on the history of the highly lucrative and expanding formats market, which started with a deal signed by the BBC in 1951 and then exploded at the turn of the century with the arrival of four exceptional formats that changed the face of television: Who Wants to Be a Millionaire?, Survivor, Big Brother and Idols. Formats are licensed programme models that are adapted for local audiences. They range from game shows and talent competitions, to factual entertainment and high-end drama. In his book, Professor Chalaby shows that the success of the UK industry since the late 1990s has been due to a culture of innovation and risk taking. However, he now says the country’s leading position could come under threat. Professor Chalaby said: “At a time when the proportion of UK formats in world trade is in decline, significant changes to the BBC and Channel 4 could hit a vibrant creative culture and seriously damage the country’s formats industry. “Innovation and creativity in the production sector depend on strong public service broadcasters because they are able to take more risks than commercial companies. “Both the BBC and Channel 4 are important parts of a much wider industry, and weakening them would affect all suppliers within the content value chain, eroding the ability of the UK’s independent TV production sector to create innovative formats that can compete on the world market. “There is a danger that a private Channel 4 owner, inherently concerned with pleasing shareholders, would take fewer risks with new content and choose safe programmes that are already popular. The Format Age tells the story of how formats have transformed the television industry since the millennium, after being confined to its fringes for decades. 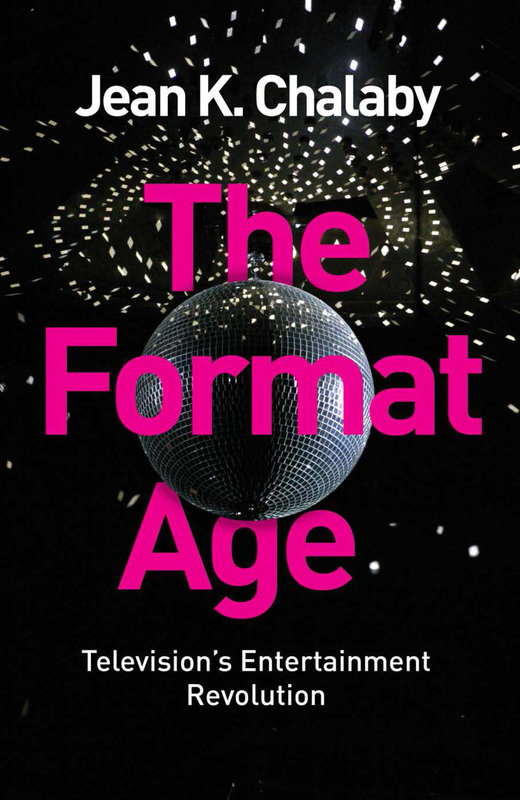 Based on interviews with format creators and executives, as well as new research from the BBC archives, the book explores the history of the phenomenon, the workings of the global format trade and the characteristics of the programmes themselves. It is estimated that the world format trade is worth more than three billion euros, in terms of the production costs of the formatted shows. Among the most successful UK shows is the Who Wants to Be a Millionaire?, which has been adapted in more than 100 territories. Recent successes include Gogglebox, which has been made into more than 25 versions, Who Do You Think You Are?, which has been sold in ten different territories, and Come Dine With Me, which is now in more than 30 territories. In 2014, Idols and The X Factor reached 47 and 48 adaptations respectively, Dancing with the Stars and Got Talent reached 50 and 63, while MasterChef hit 50 versions.